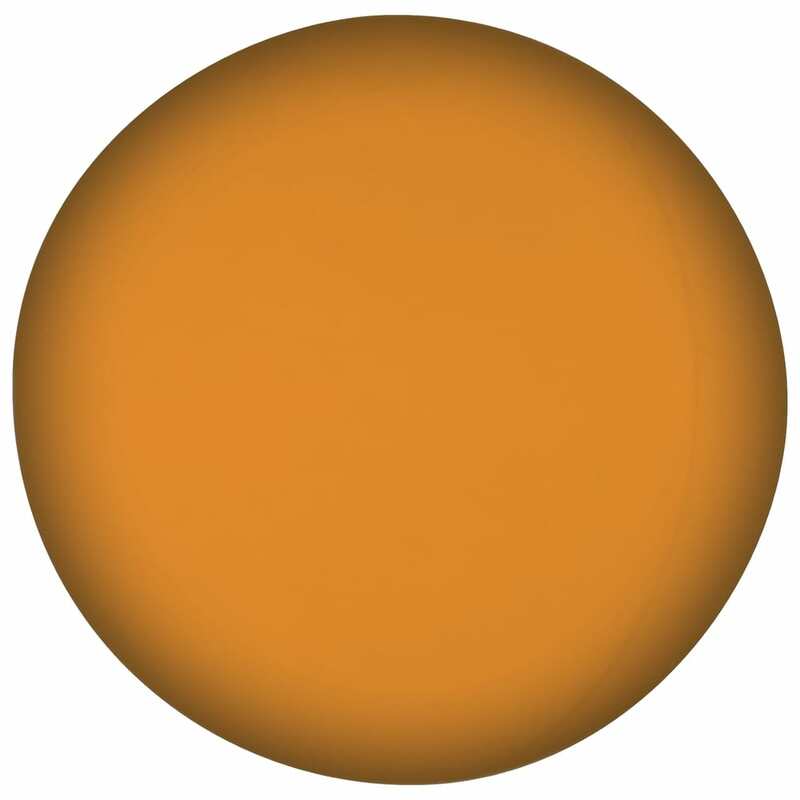 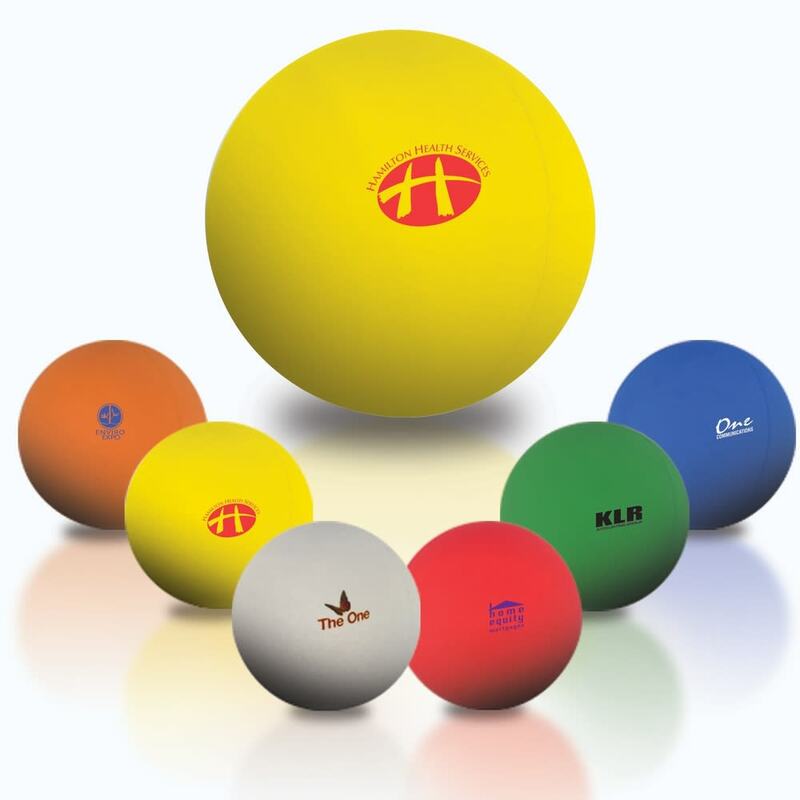 Get your brand awareness levels soaring high with the Branded Hi Bounce Ball. This hi bounce ball is a perfect giveaway for people of all ages. An all-purpose toy, it’s good for a game of throw and catch, destressing, boredom busting, and exercise. It also makes for a colourful desk decoration at the office.